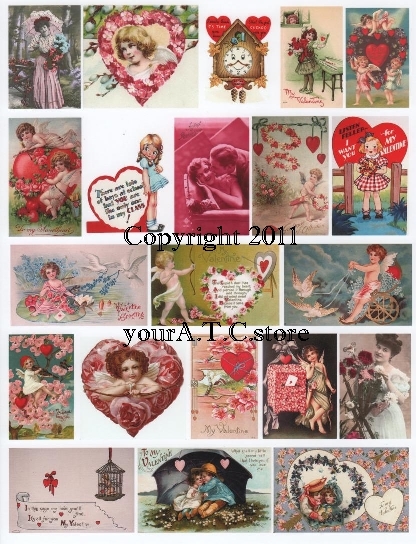 Collage sheets for Love. 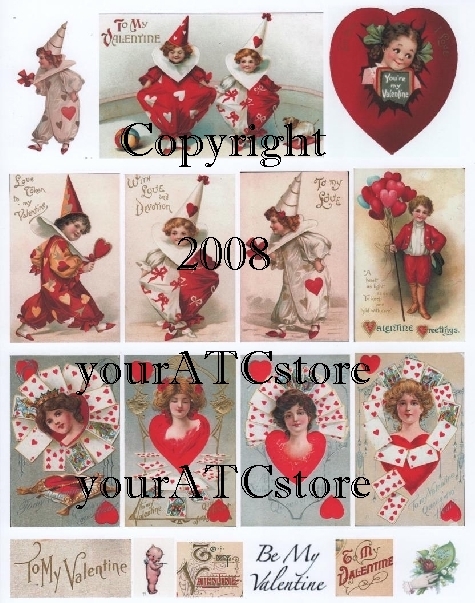 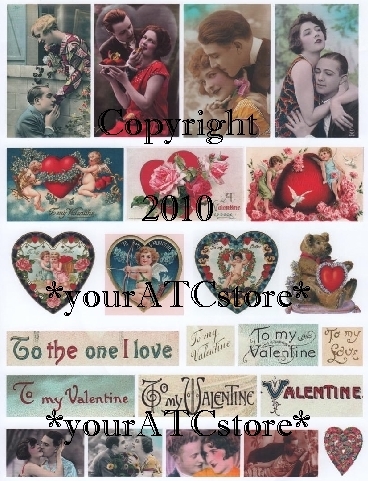 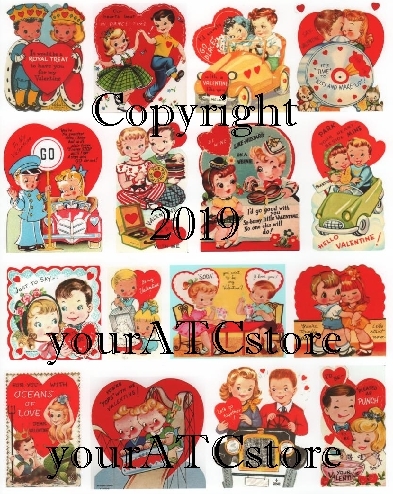 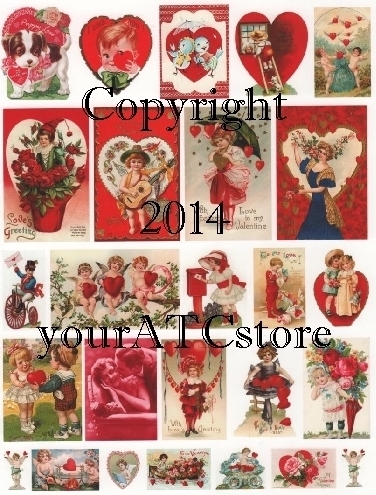 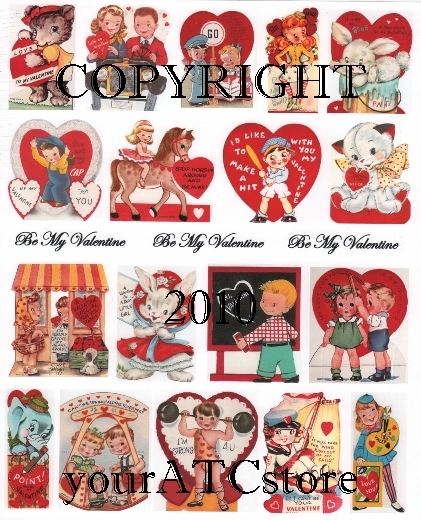 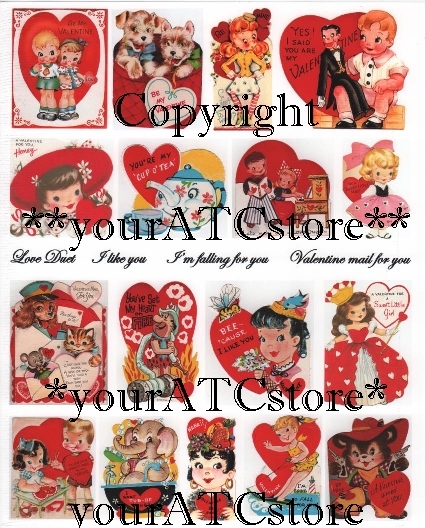 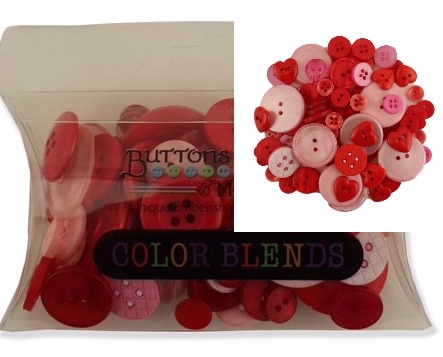 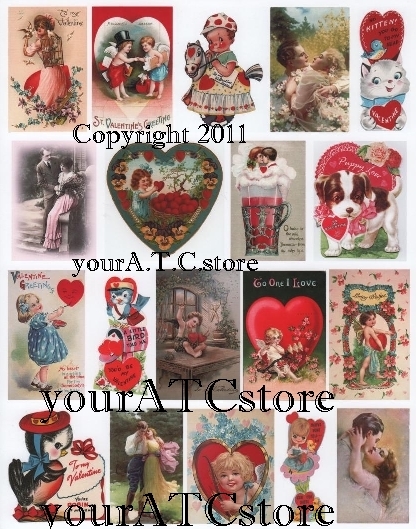 Great Valentine's Day collage sheets and collage sheets of love. 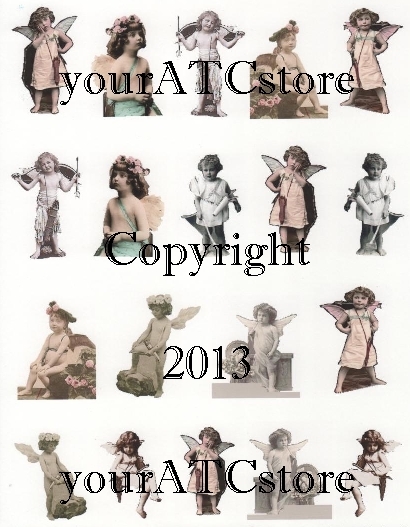 Cupids, Cherubs, Lovers and more. 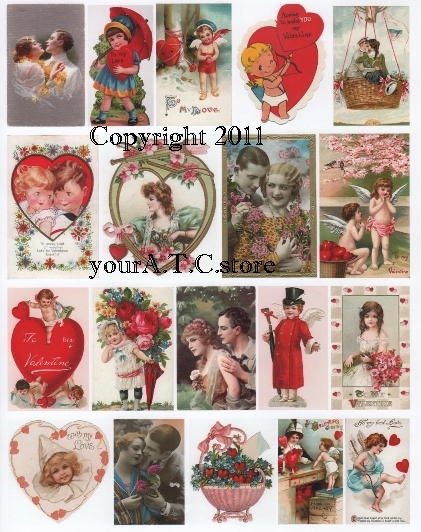 Wonderful vintage collage images for your artwork. 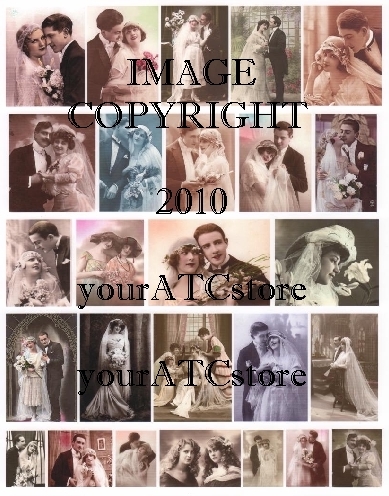 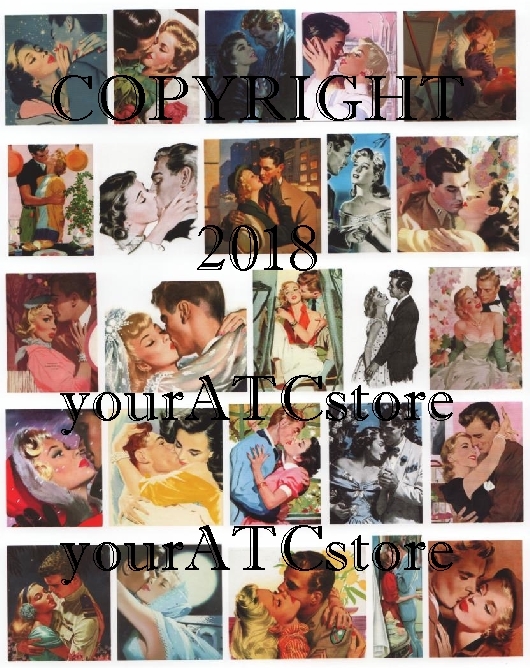 I Do vintage wedding images and other vintage lover collage sheets.